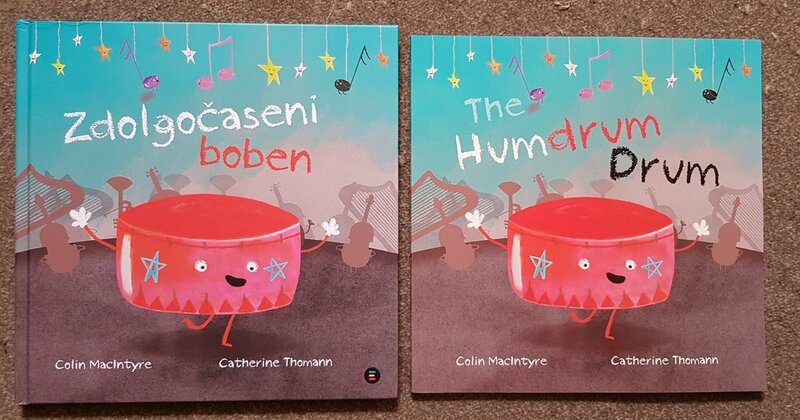 Colin’s blog for the Scottish Book Trust about The Humdrum Drum and Fungus the Bogeyman! 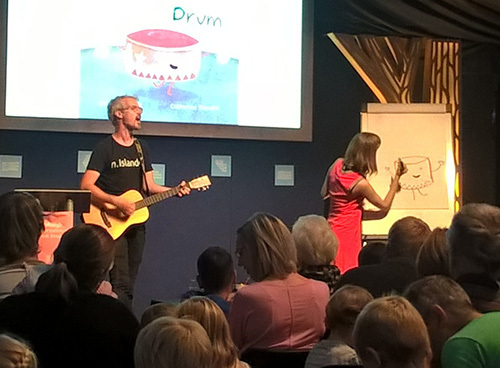 PRE-ORDER Colin MacIntyre’s new Children’s Book ‘The Humdrum Drum’ – Launched at Borders Book Festival! 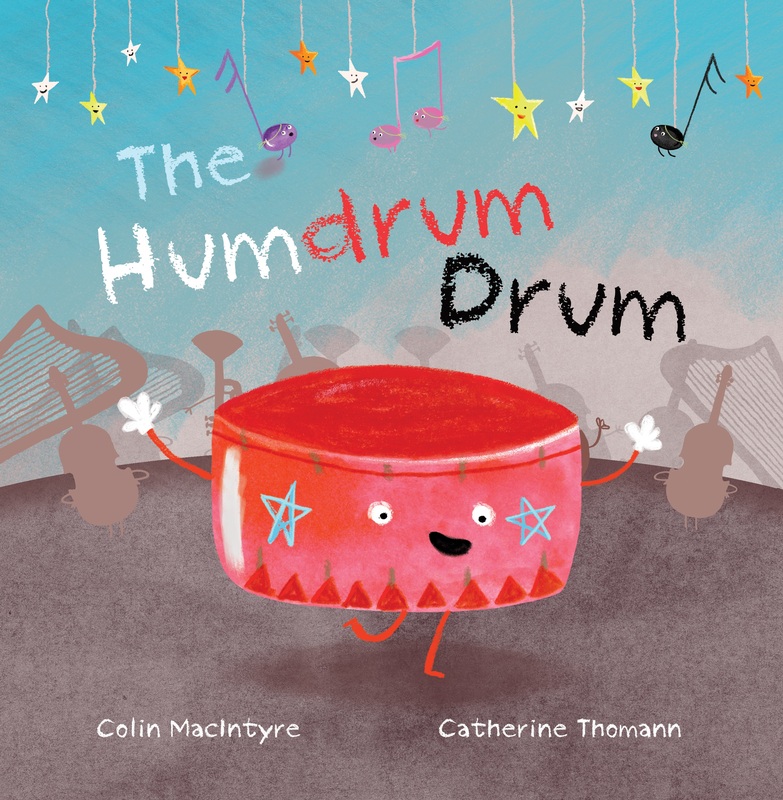 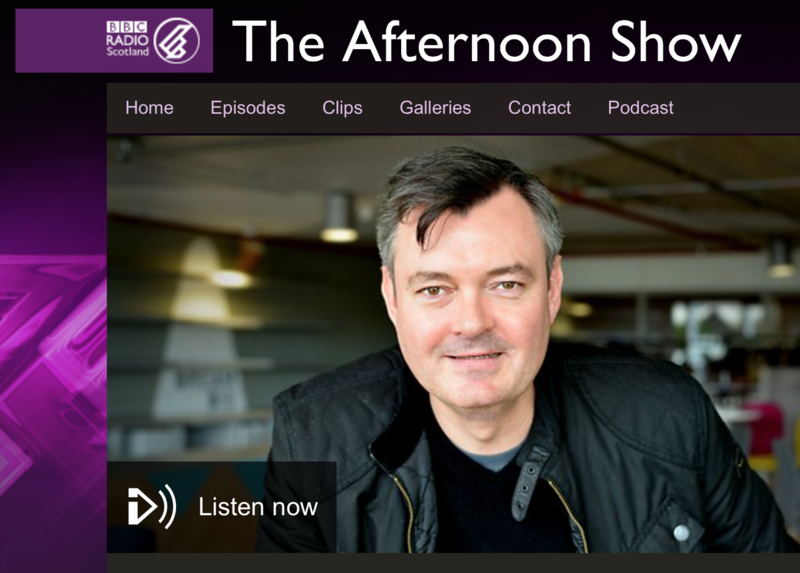 ‘The Humdrum Drum’ – Colin’s Picture Book for Children to be published!